COMBINED HEAT AND POWER ( The first high-efficiency cogeneration plant in Romania, on biomass, based on ORC technology). Promoting CHP as a tool to increase energy efficiency, reduce fossil fuel consumption and therefore CO2 emissions. Energy-Serv is a member of COGEN Europe-Brussels since 1998, being the first Romanian company affiliated to this forum. The company has expertise and high level practical experience in the combined production of electricity, cold and heat, both in industrial and district heating. 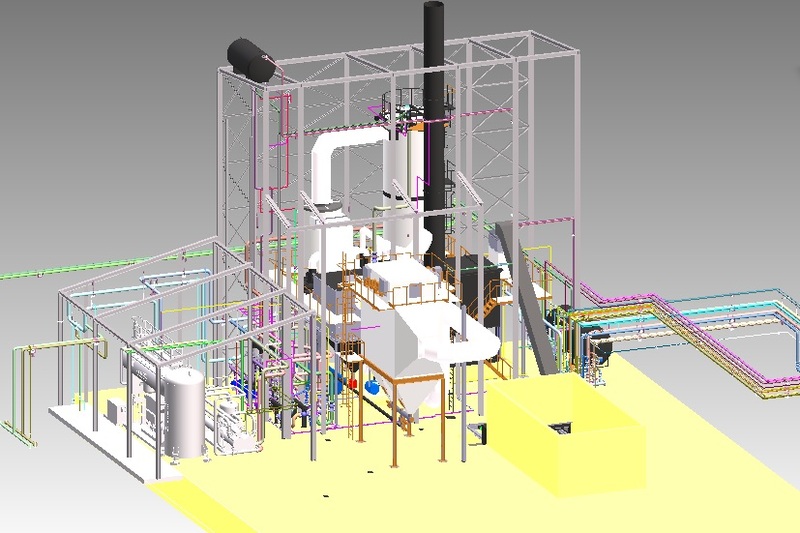 In addition, the company also has certified analysis and simulation tools of any CHP technology, fuel and industrial CHP applications, being able to perform technical, economic and financial analysis for any project. CHP projects are proposed by the company to potential clients, in general, “chauffage” type contracts or JV (Joint Venture = Association). Currently, the company is focused mainly in the field of high efficiency cogeneration from renewable sources, especially biomass and biogas.